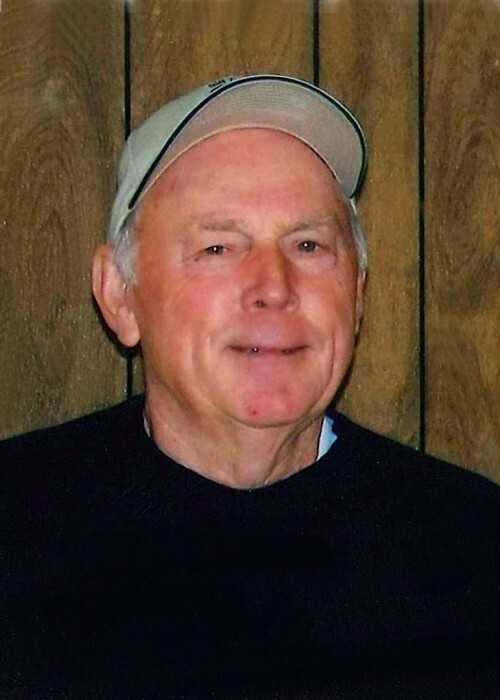 Judson Hall Boardman, 81, of El Paso, Arkansas went to be with the Lord March 19, 2019. He retired from ABF, was a member of the Teamsters Union, and a member of the Arkansas National Guard. Judson is survived by his wife of sixty-one years, Arbra Dell Boardman of El Paso; two daughters, Alesia Rock of Cabot and Teresa (Jeff) French of Cabot. He adored his three grandchildren, Amber Rock, Kaylee French And Adam Rock. He is also survived by sisters and brothers Anna Anderson of El Paso, brother Buddy Boardman of Little Rock, Jenny Mullins, Ronny Boardman and Gerald Boardman, all of Star City, and Larry Boardman of East End; and a host of nieces and nephews. He was preceded in death by his parents, Mitt and Bertha Boardman and brother Kenneth Boardman.